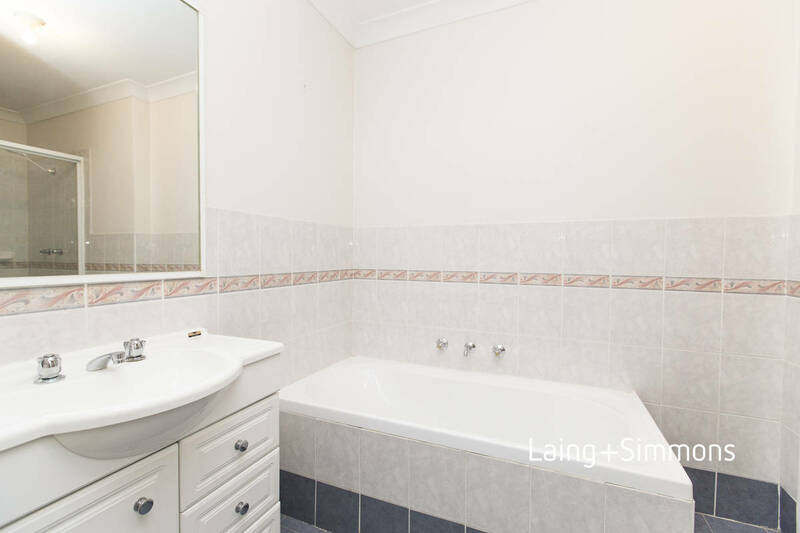 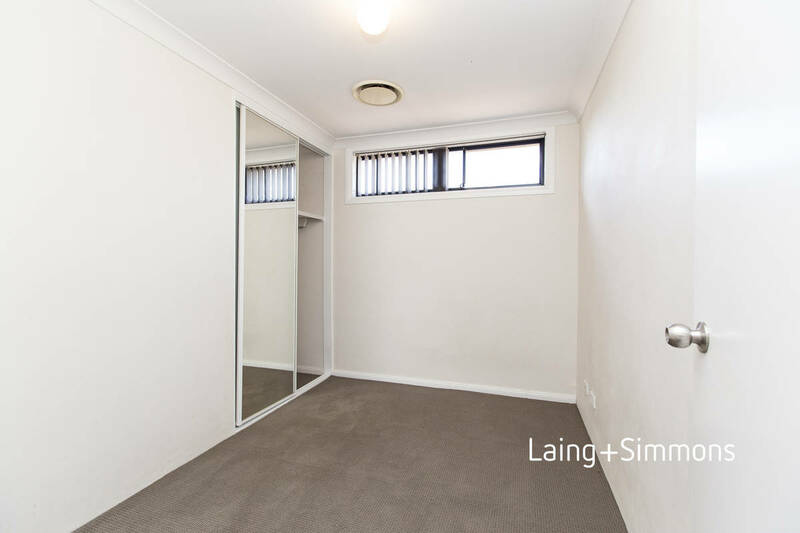 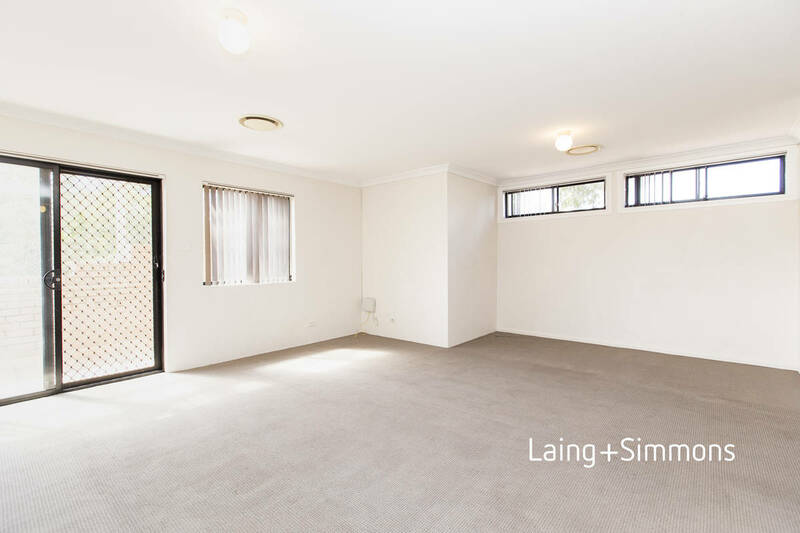 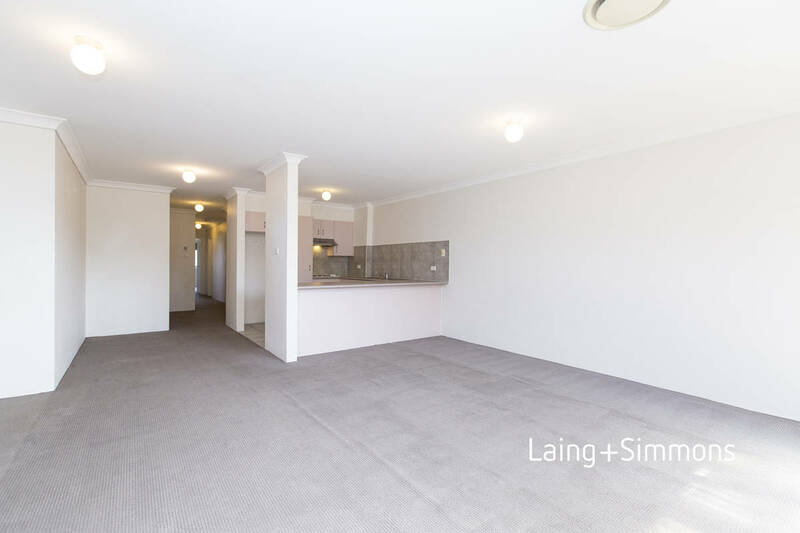 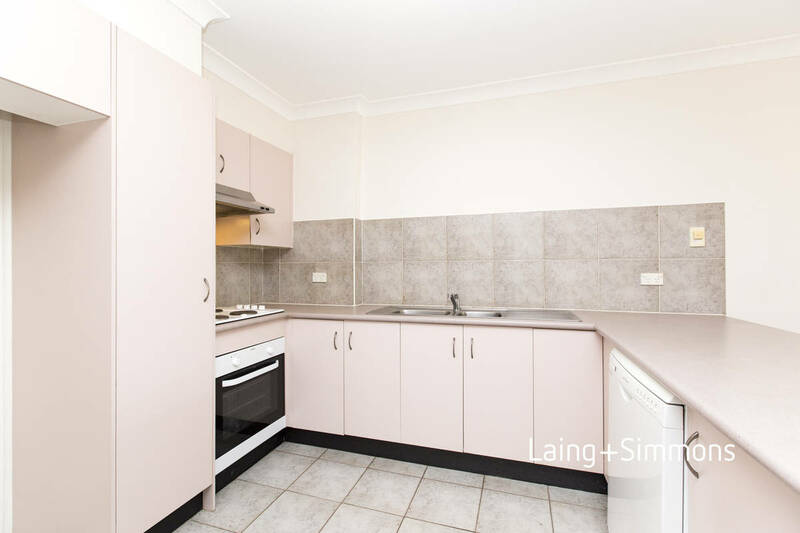 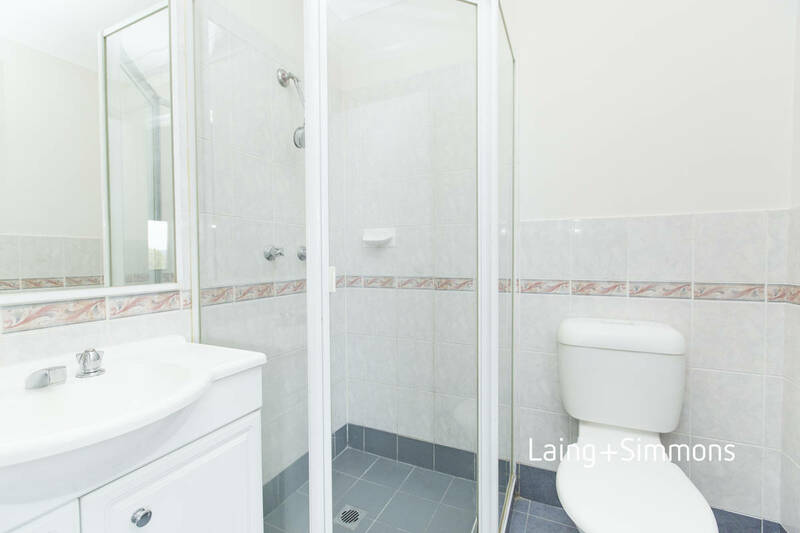 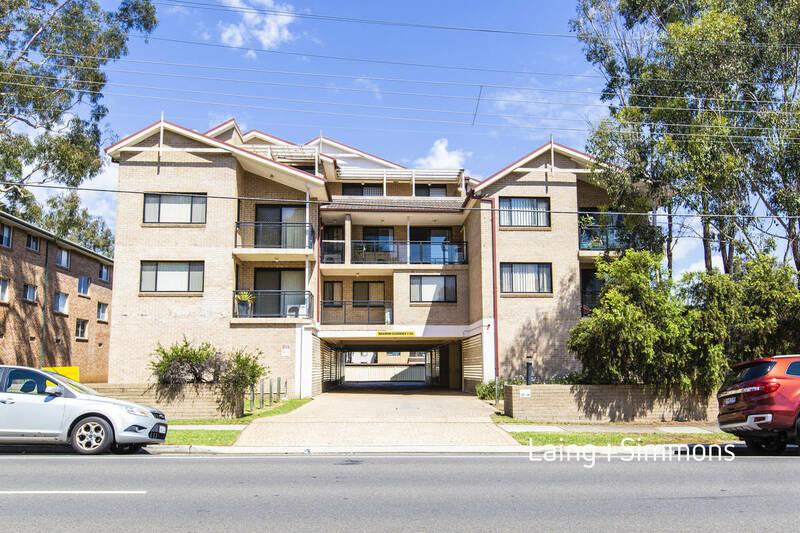 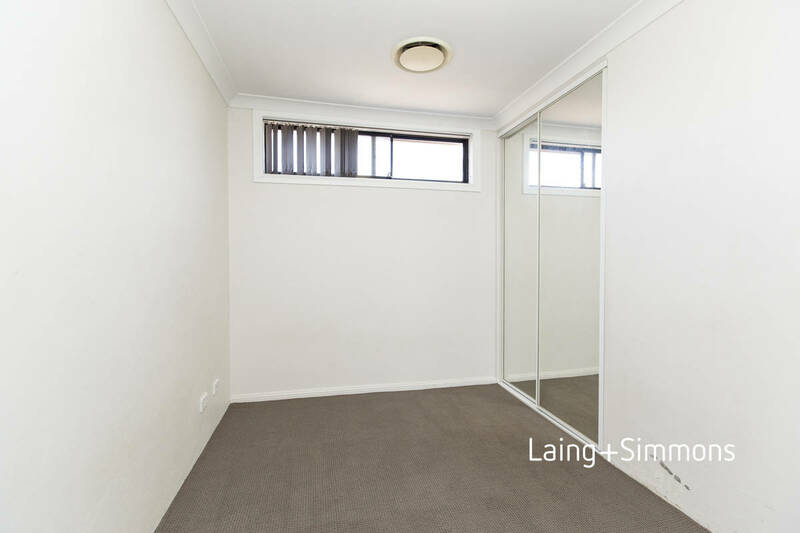 Spacious and secure, this 3 bedroom unit is in the ideal location, just minutes from public transport, schools Penrith CBD and Nepean Hospital. 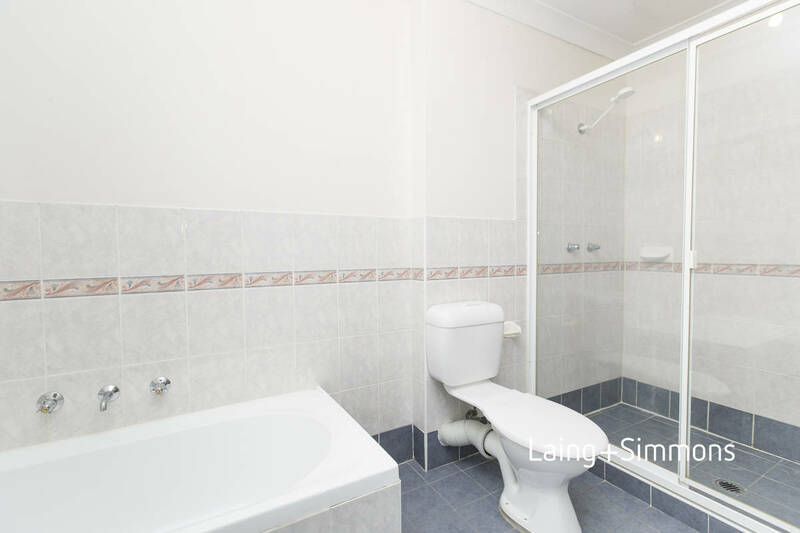 Located on the top floor, this unit boasts a spacious main bedroom with walk in robe, ensuite and private balcony, built in robes to remaining bedrooms, large open plan living and dining area off the great size kitchen with dishwasher, balcony off living area, bathroom with bath tub and separate shower, internal laundry and a double lock up garage. 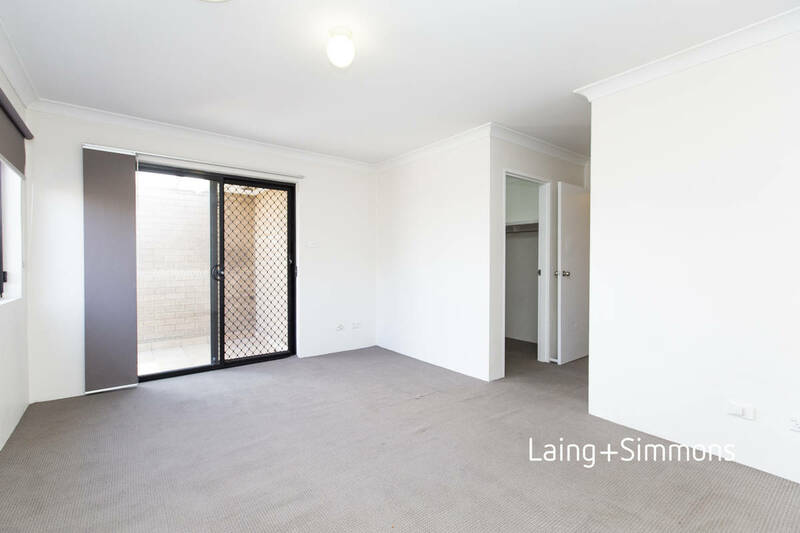 Call today to book an inspection on 4731 1897.